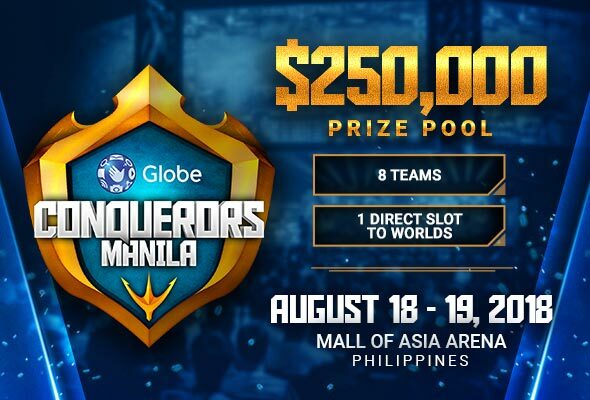 Globe Conquerors Manila 2018, the biggest regional League of Legends tournament in Southeast Asia, with a total prize pool of USD 250,000 (roughly PHP 13,330,000) to be divided among 8 teams. 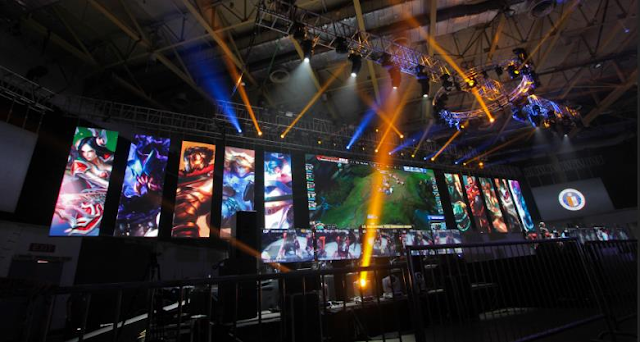 This LoL tournament will determine the representative of Southeast Asia in the 2018 League of Legends World Championship (Worlds 2018), made possible through Garena's partnership with Globe Telecom. Aspiring teams from the Philippines, Thailand, Malaysia, Singapore, and Indonesia will go through a series of local qualifiers which would culminate in the main event to be held in Mall of Asia Arena, Manila, Philippines on August 18-19, 2018. The group stage rounds will run from August 13-16 and be held at a private venue (Sofitel). Fully broadcasted via online livestream, with 180,000+ estimated total livestream viewers for 6 days. 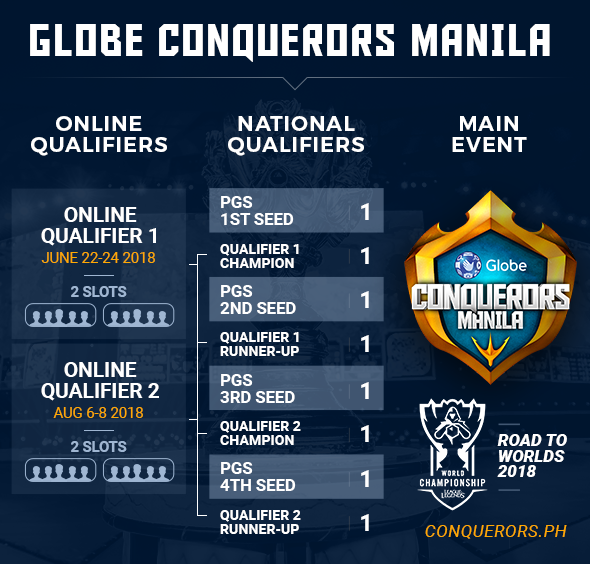 The Conqueror Manila Semis and Finals match will be on August 18-19 and be held at the Mall of Asia Arena – Pasay City, with 25,000+ expected attendees for 2 days. Live esports action from the best 8 best teams in the SEA region (PH, SG, MY, ID & TH). 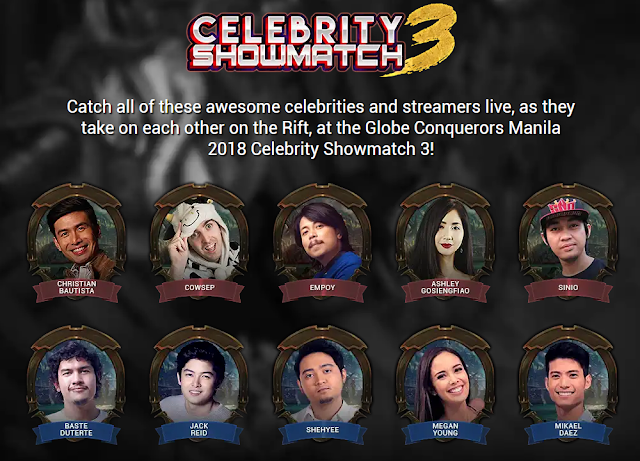 Highly entertaining Celebrity Showmatch 3, featuring Team Ruby - Christian Bautista, Cowsep, Empoy, Ashley Gosiengfiao and Sinio; Team Sapphire - Baste Duterte, Jack Reid, Shehyee, Megan Young and Mikael Daez. 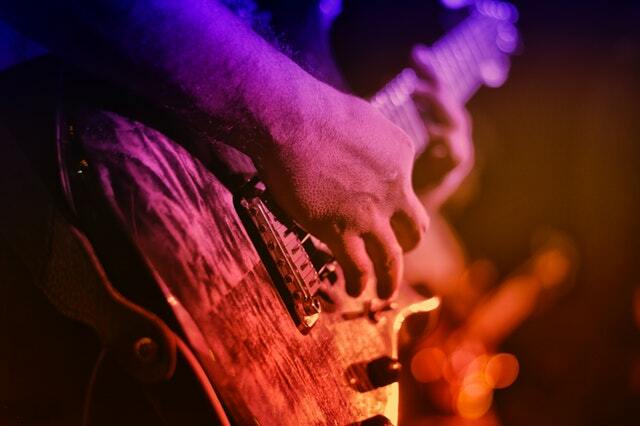 Music performances by top local bands like Sponge Cola and Itchyworms. Rakrakan na! 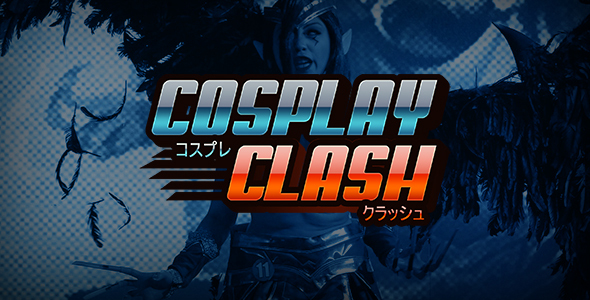 Witness Cosplayers in Cosplay Clash and Honorable Wandering Champions events. 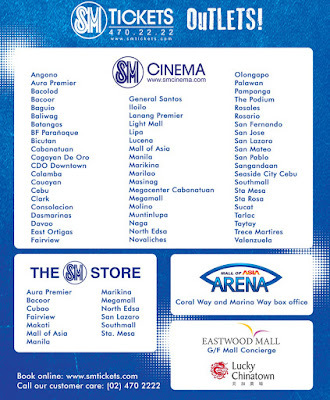 Where can I buy tickets to Globe Conquerors Manila 2018? 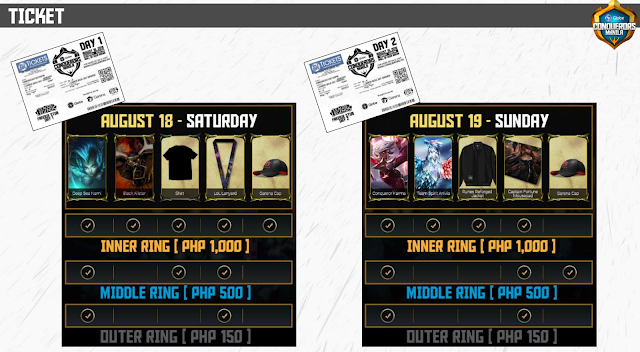 Tickets for the event are at PHP 1,000 (for Inner Ring), PHP 500 (for Middle Ring) and PHP 150 (for Outer Ring) per day. For more informasi on what are the freebies of each ticket, you can check out the image above. Is there a bundle available for two days? No, there is no ticket bundle available for two days. Tickets are available only on a per day basis so make sure that you purchase tickets per day if you wish to go on both August 18 and 19 event days. SM Tickets did not ask me for the seats I want, why is it that? Tickets are free seating type - meaning you can take a seat anywhere you like for as long as you are within the tier/area you bought your tickets for (Inner ring, middle ring or outer ring). Please note that seats are on a first come - first served basis thus best if you can go to the event early so you can get a good seat. Does the free seating & first-come first-served mean I would run out of seats? No. Number of tickets being sold is equal to the number of seats available at Mall of Asia Arena thus you will not run out of seats. Best though if you can go early so you can get the best view! 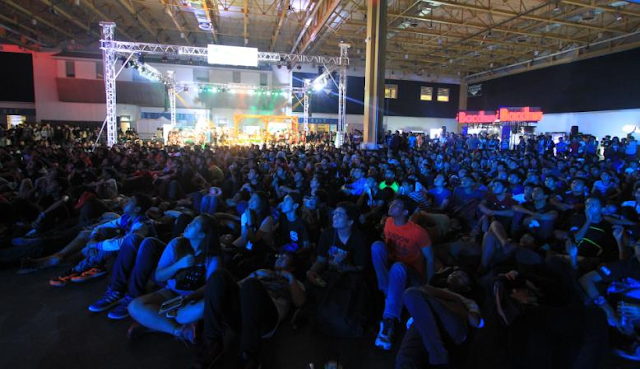 Are you ready and excited for the biggest League of Legends event in the Philippines this year? Let us know your thoughts by leaving your comment below.